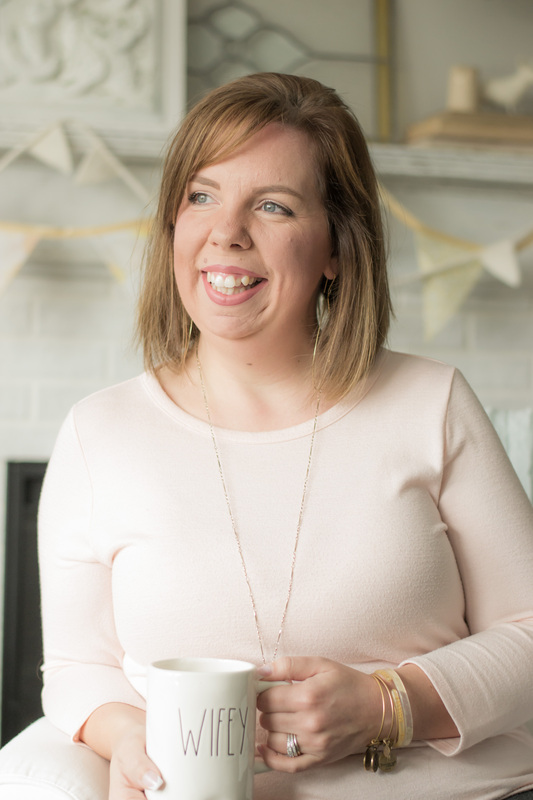 I have kind of been out of the blogging loop the last while (like… long while) because of… well, life! 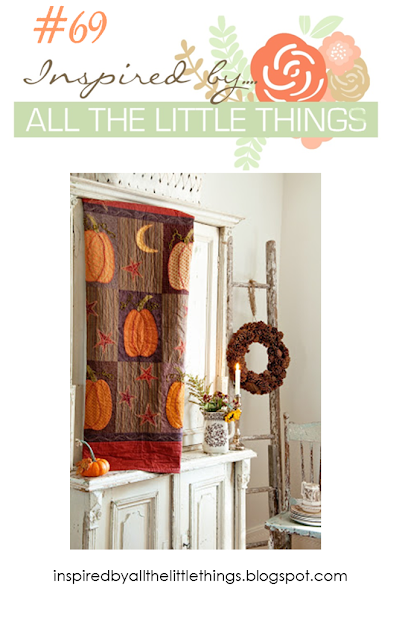 I mean… that’s essentially a vision board for my living room, and how *awesome* is the pumpkin quilt? I think I answered “YES!” about thirteen seconds after she contacted me. Now, like I said… I haven’t been a regular in my craft room in way. too. long. So I have stamps that might be older, but have barely been inked. It was time to dig them out! 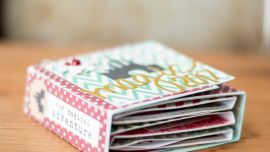 There’s a gift card pocket on the front of the card, making this a gift and greeting in one! 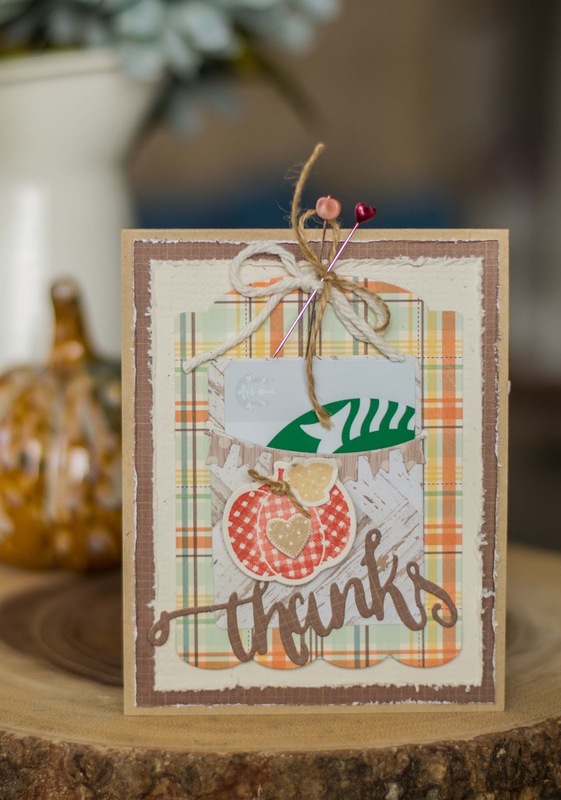 The pumpkin stamp is from WPlus9, and I just adore it’s homespun feel. 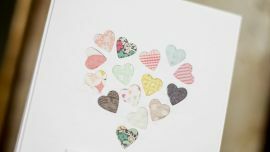 The plaid paper and earthy tones were drawn from the quilt colours, and the rough edges of my paper were inspired by the beautiful chippy painted pieces in the inspiration photo. The photo made it so easy to find my groove with this card, which is always the best way to craft! Thank you so much to Veronica and the other ladies at the challenge for having me.. I am so flattered you asked me to join in! I hope you’re inspired by the beautiful photo, and if you do play along, I would love to hear about it! 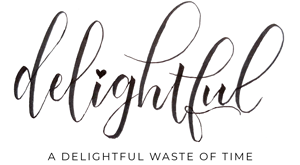 How wonderful to see you featured at Inspired By All the Little Things! Your card is lovely! 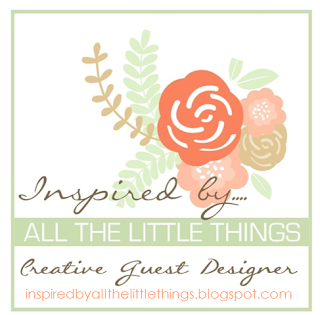 Welcome as our guest designer this week! Your gift pocket card is awesome! Great take on this challenge photo! Such a pretty autumn card! Your polka dot pumpkin is so playful with your plaid paper! I love all the dimension on your card! 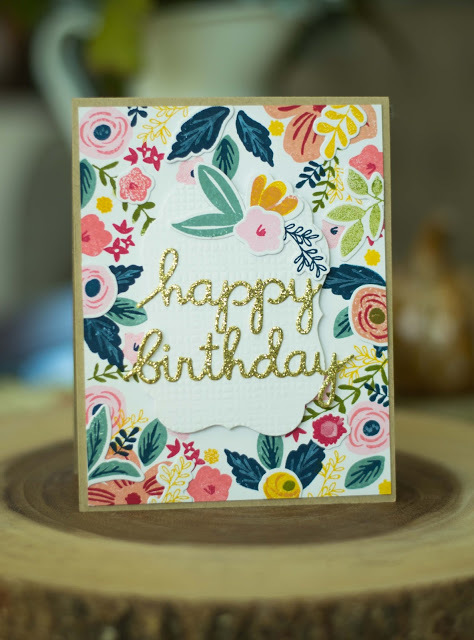 Crinkled edges, twine, stick pins…all put together for an amazing card. So glad you could guest with us this week at Inspired By. Beautiful take on the inspiration, Meridith! Thank you so much for joining us as a guest designer this week!